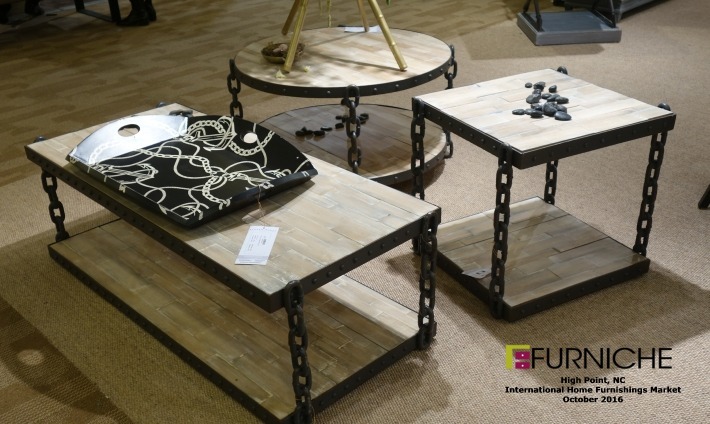 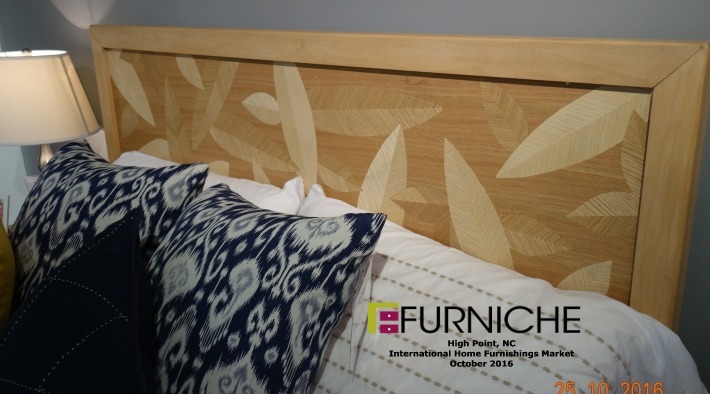 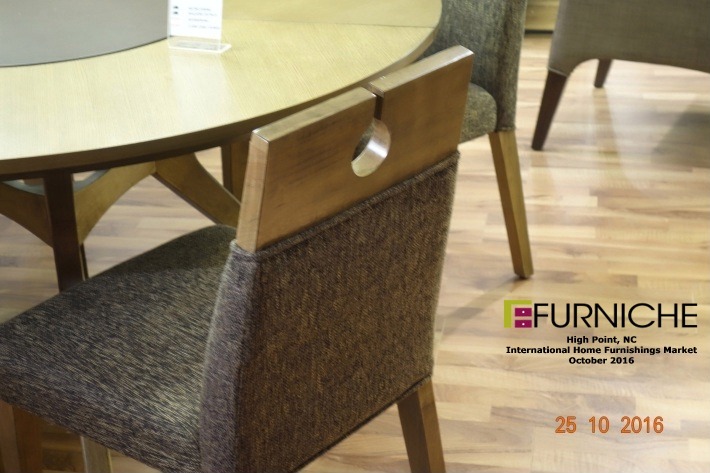 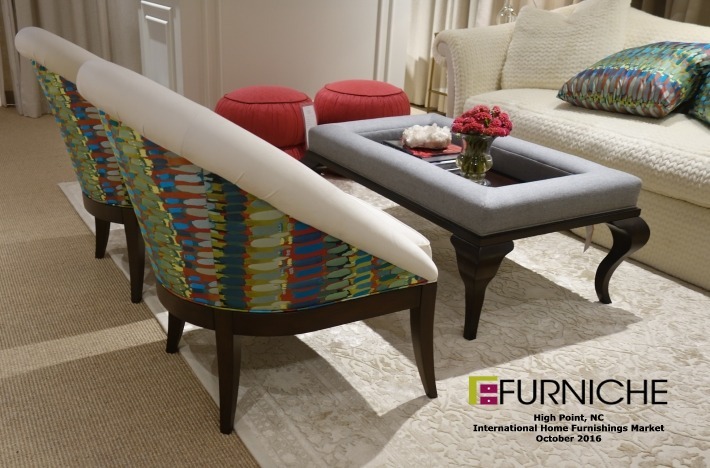 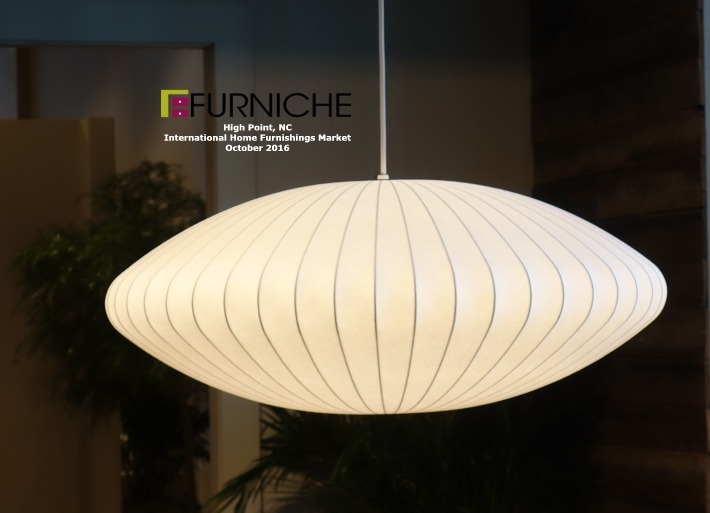 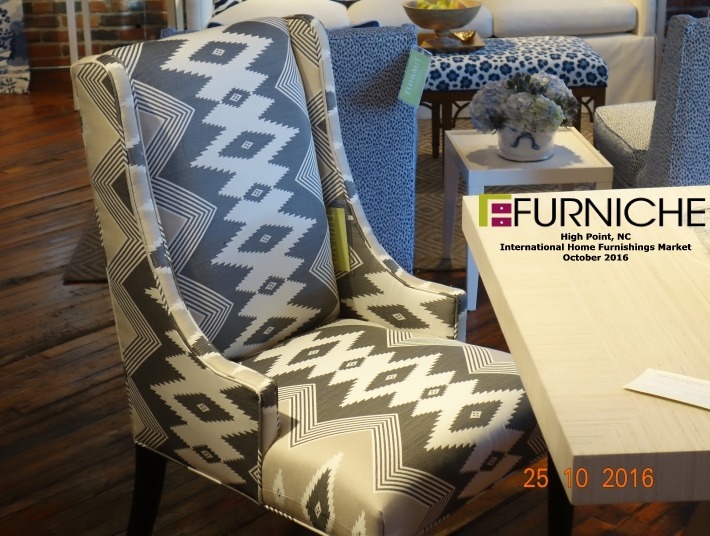 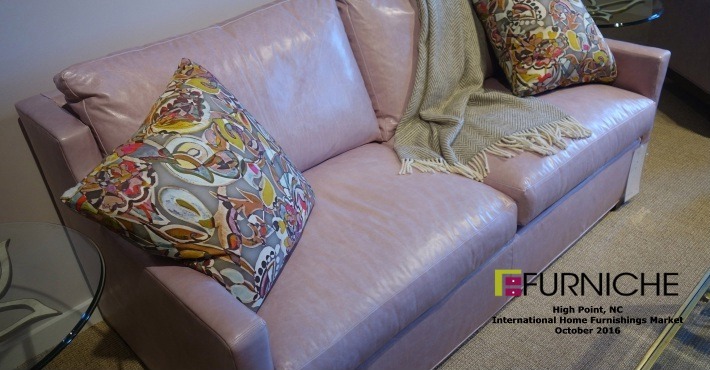 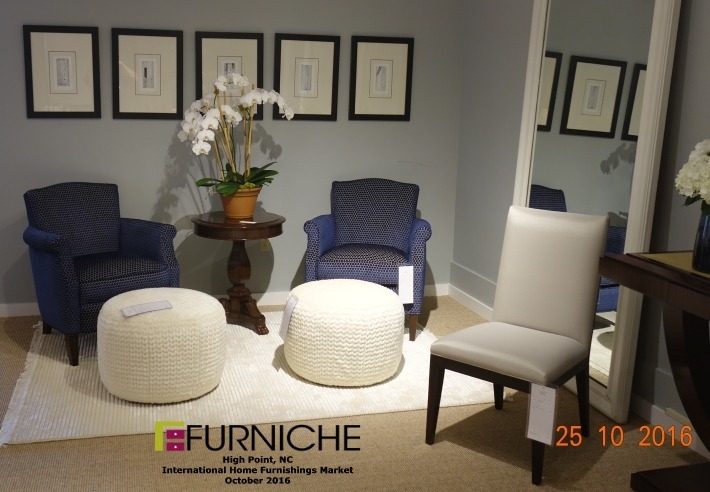 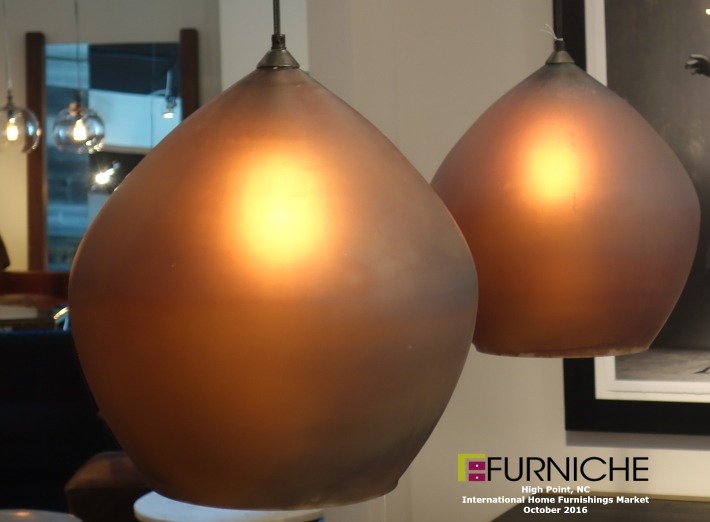 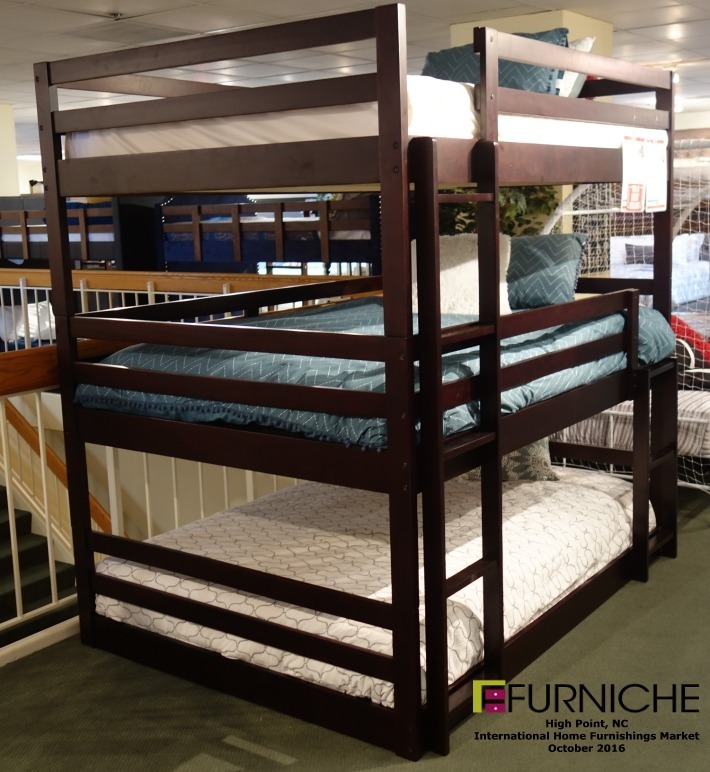 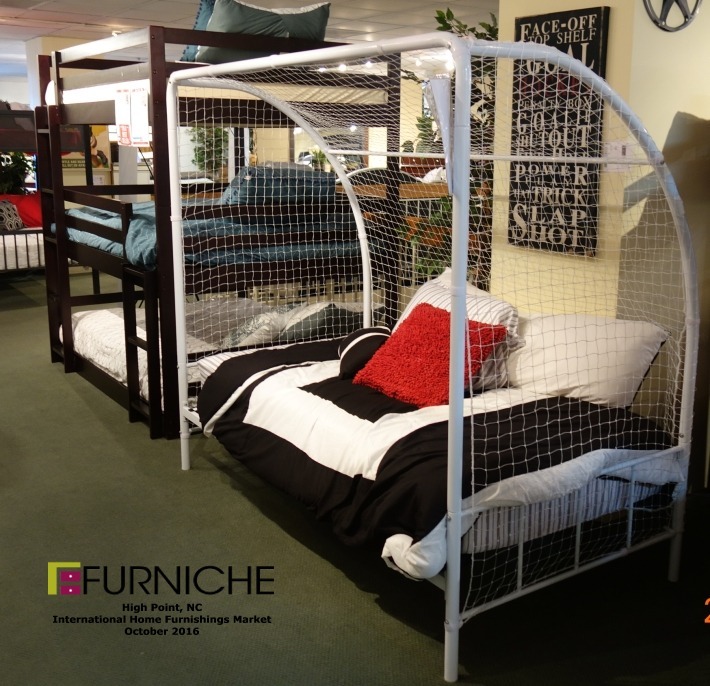 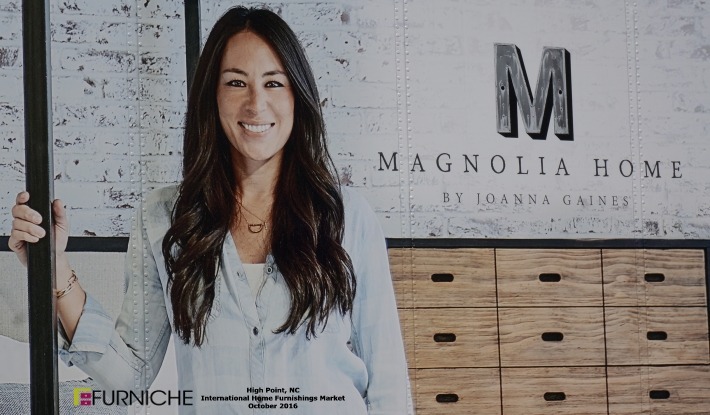 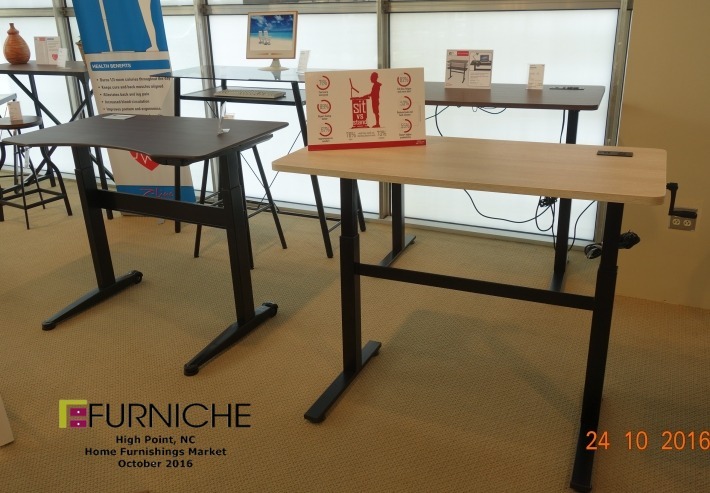 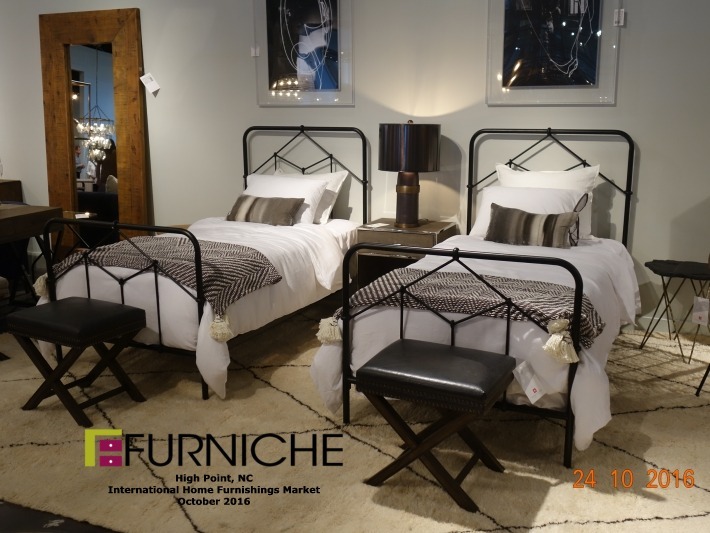 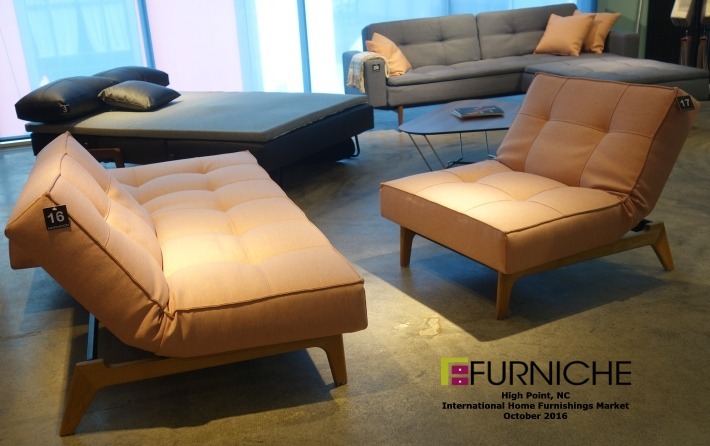 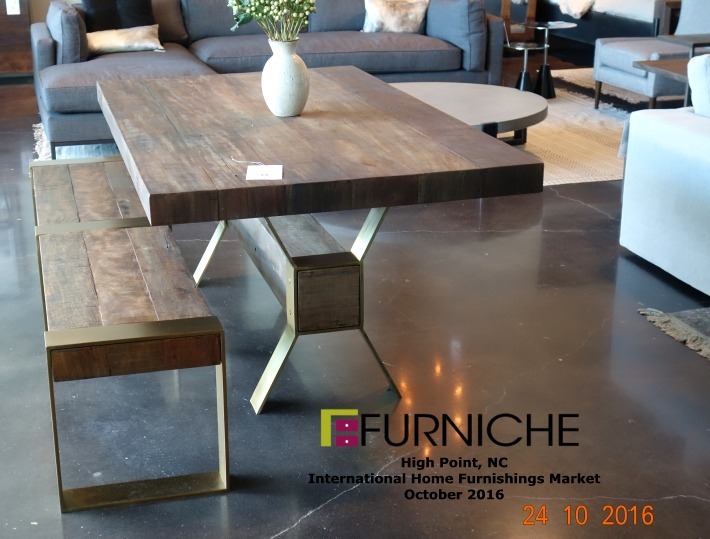 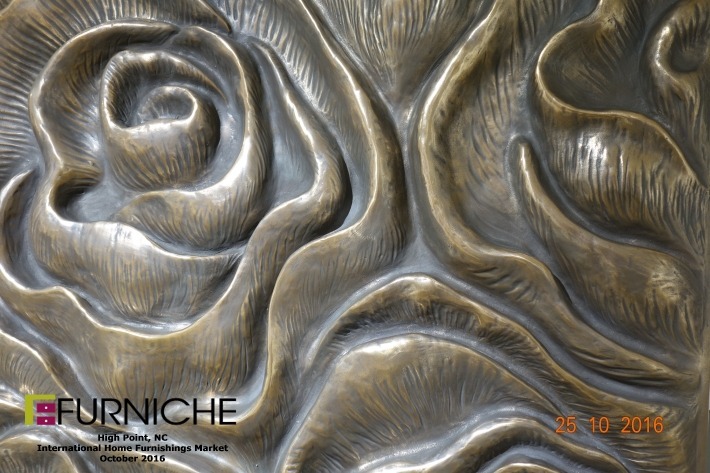 High Point, North Carolina comes alive twice a year with the International Home Furnishings Market. 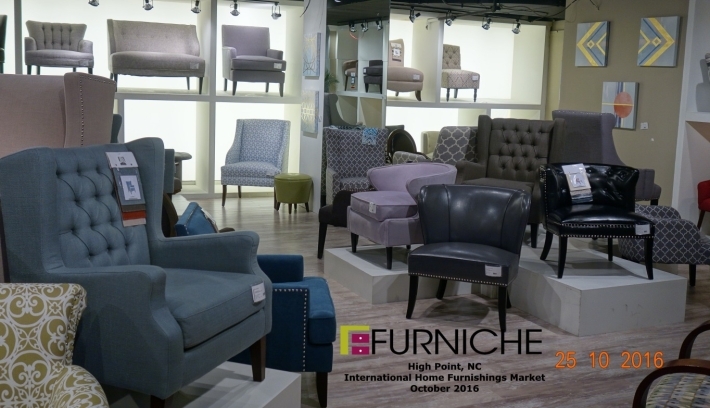 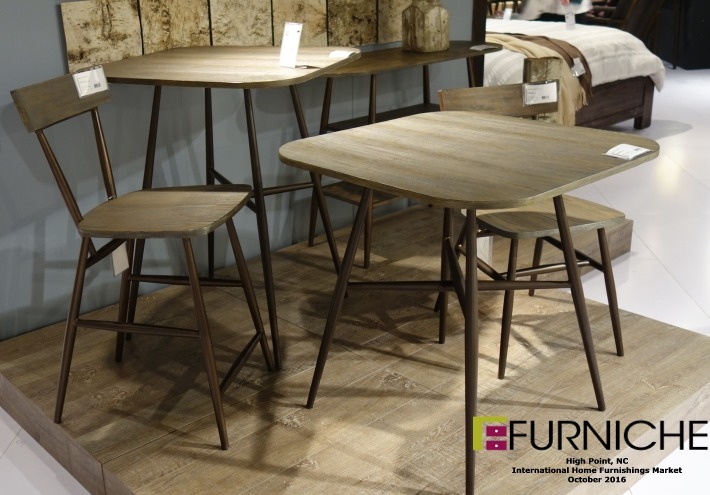 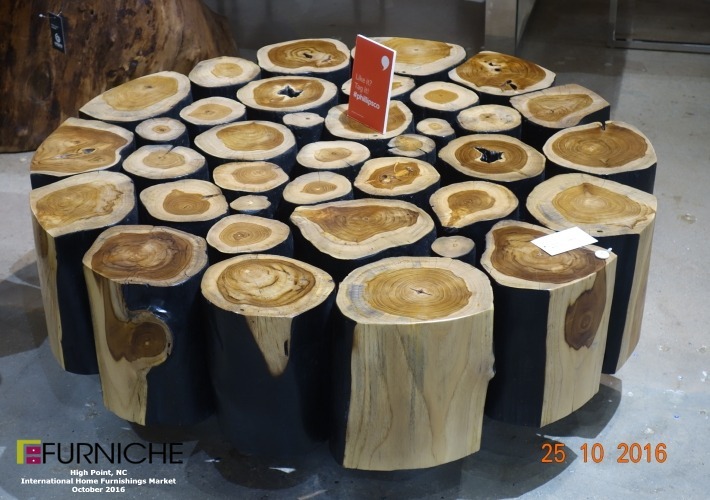 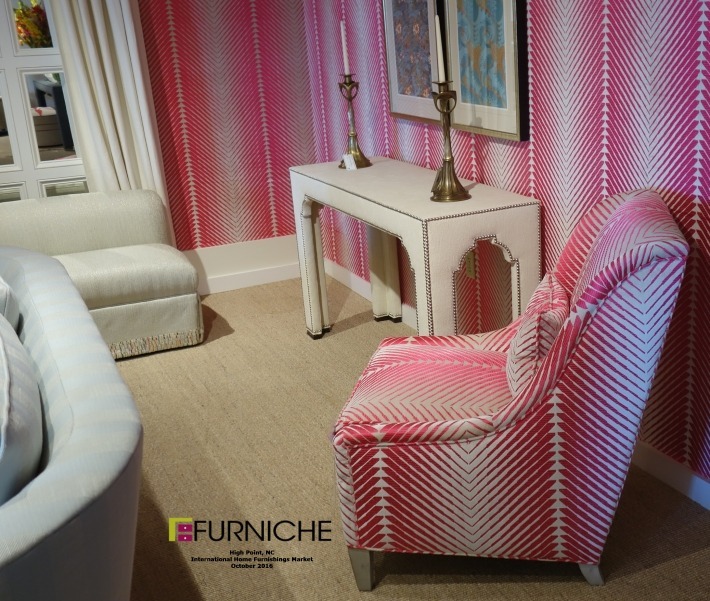 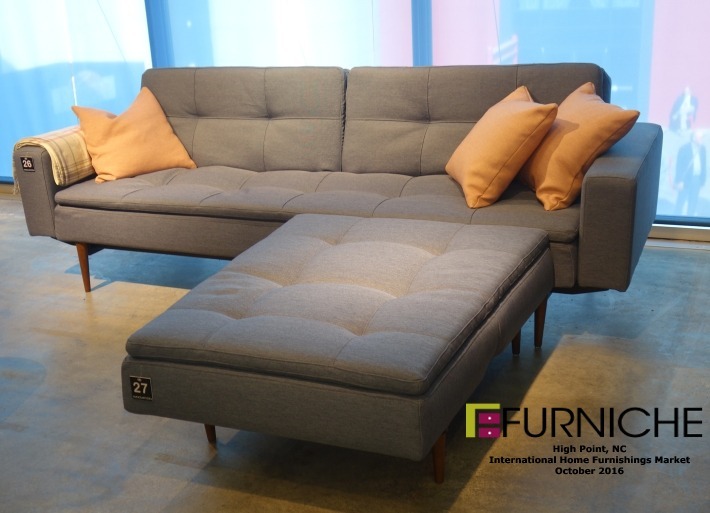 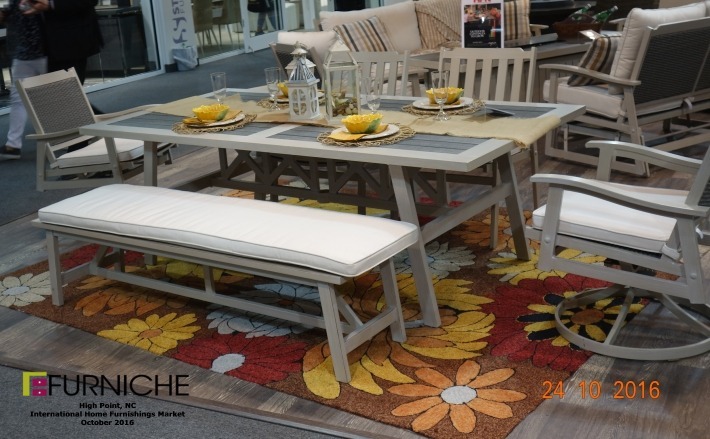 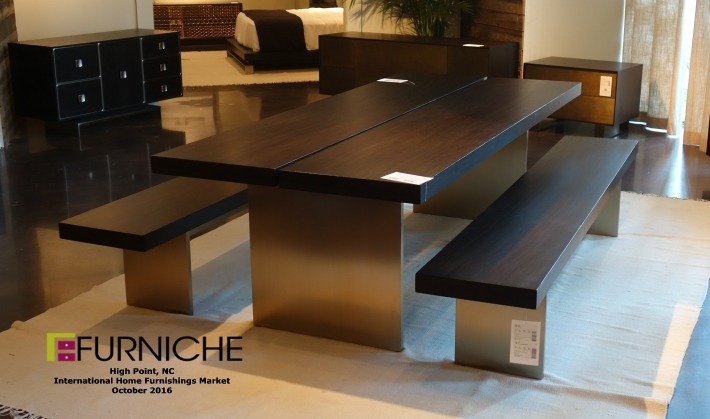 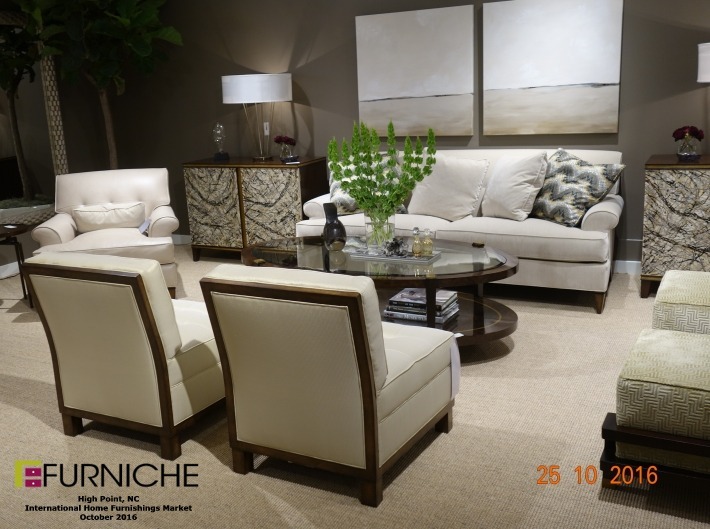 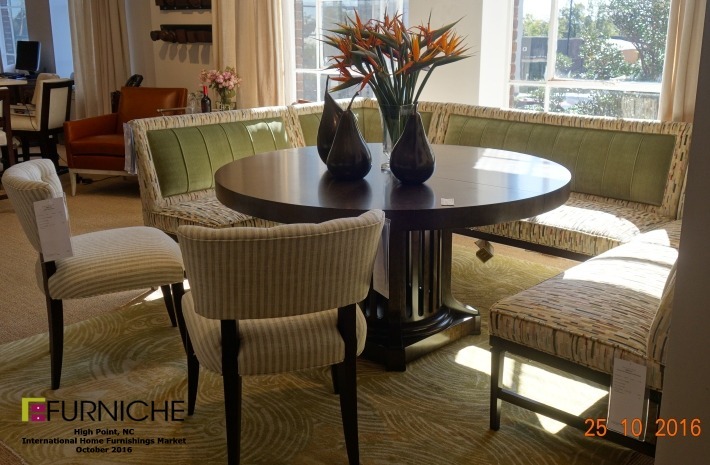 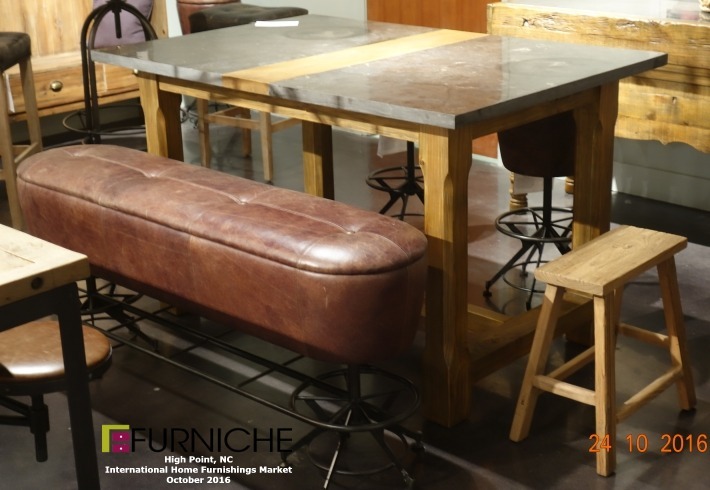 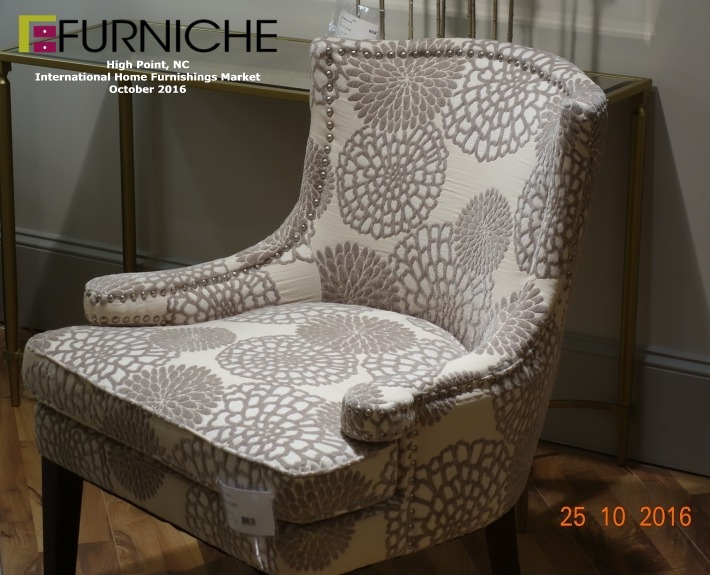 In early spring and late October thousands of retailers, manufacturers will converge to see what is new and upcoming to retail furniture stores across the USA. 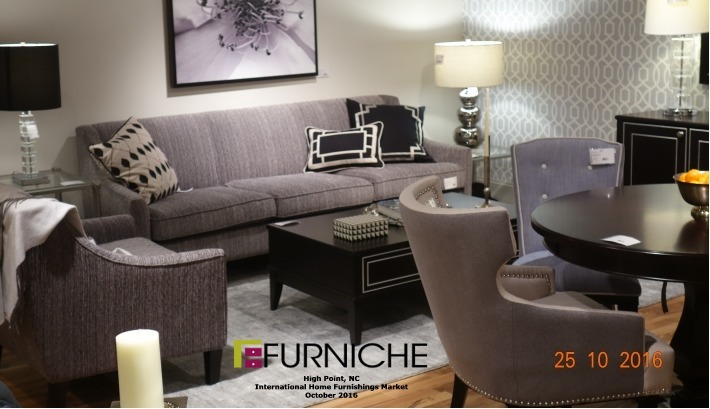 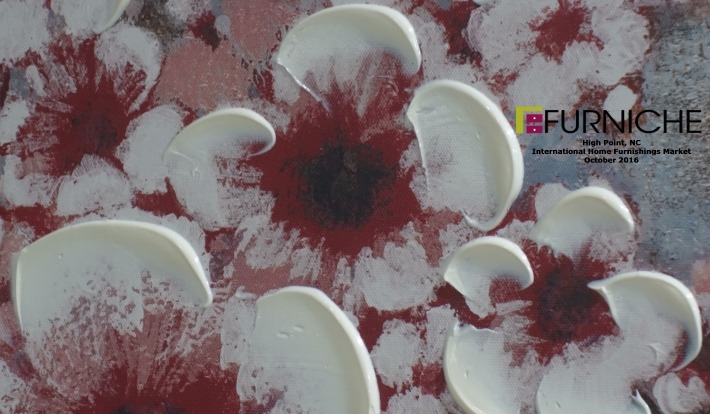 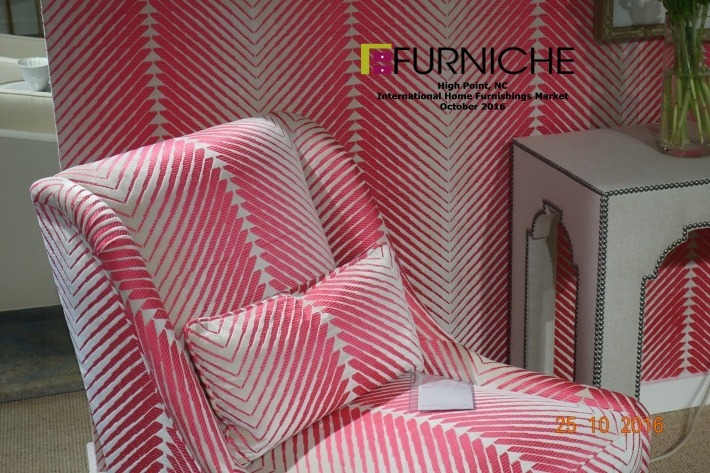 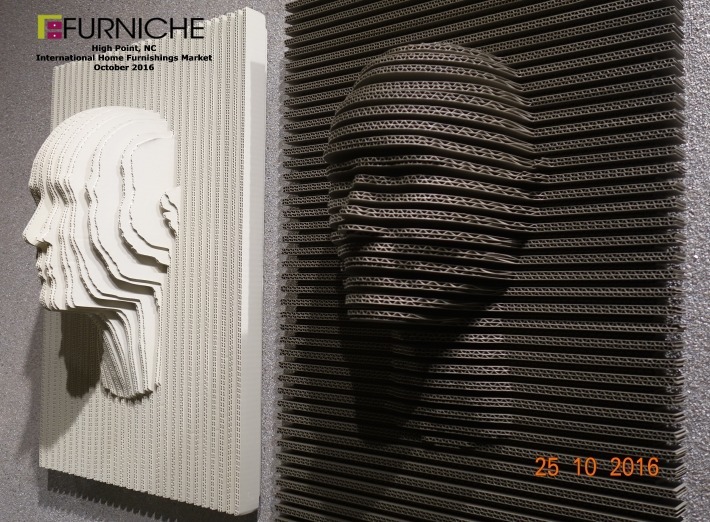 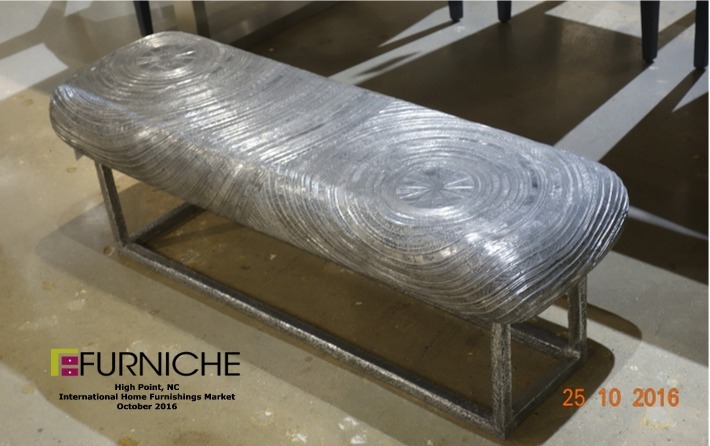 Furniche.com will be attending this upcoming Market and will upload photos of new styles, trends and colors in this article. 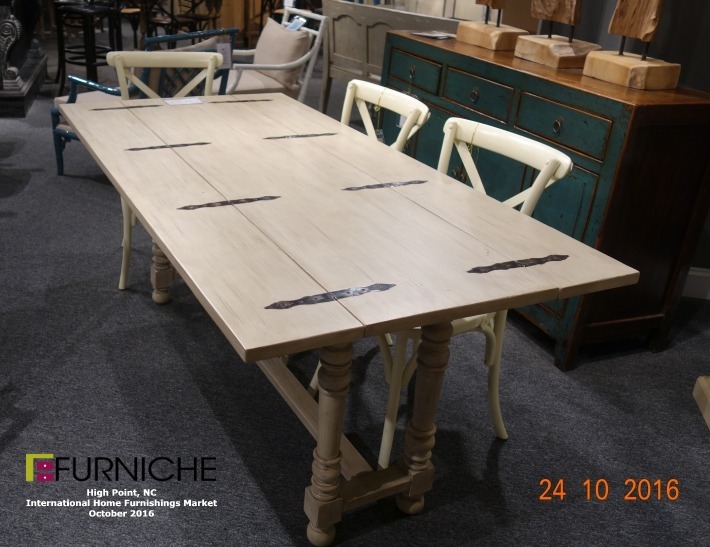 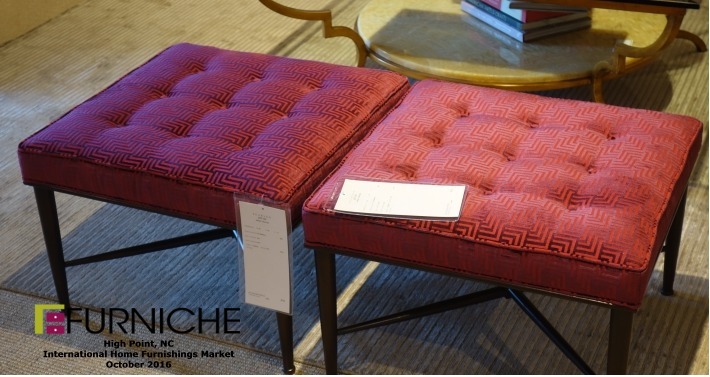 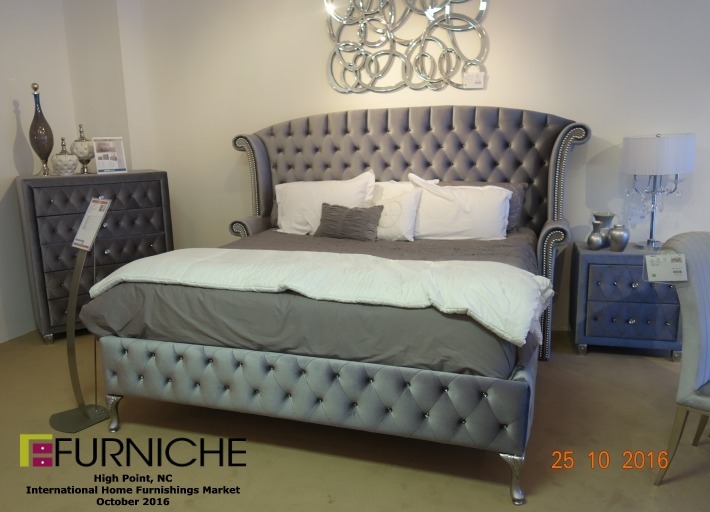 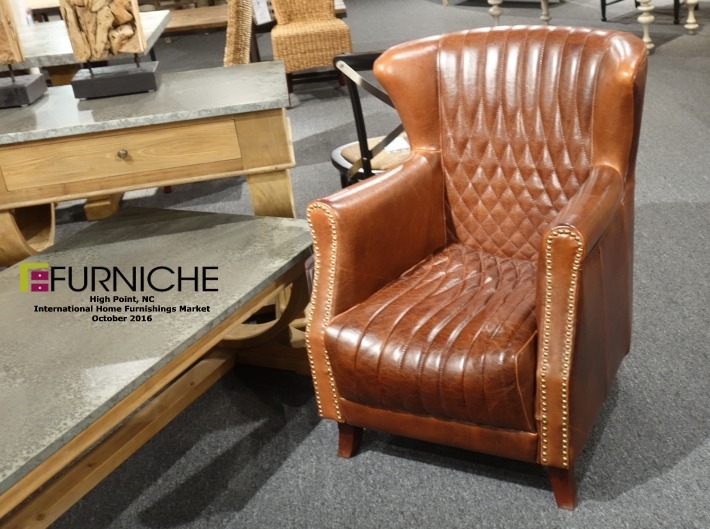 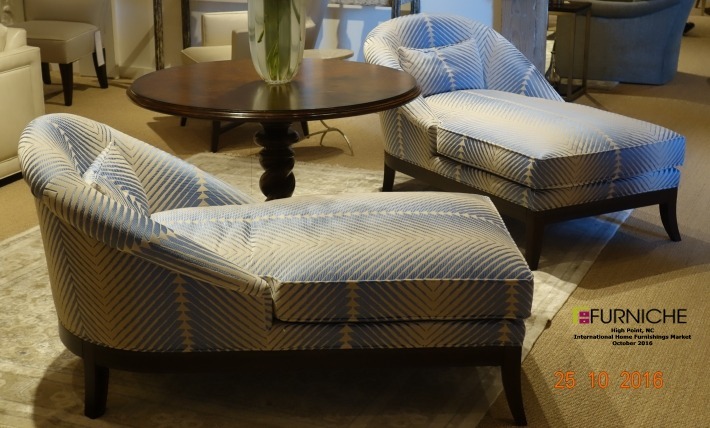 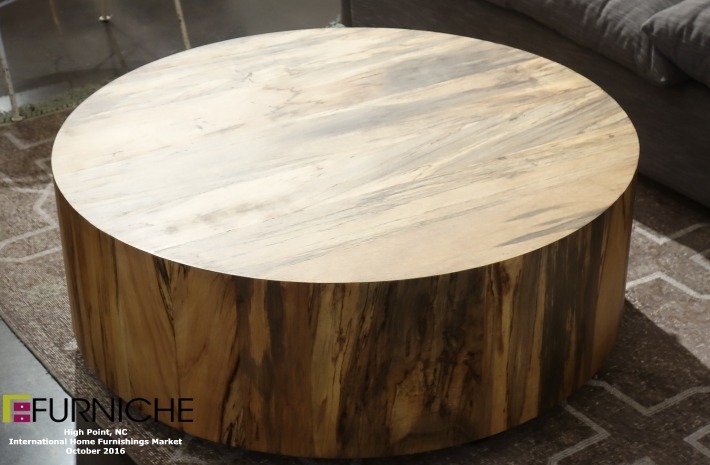 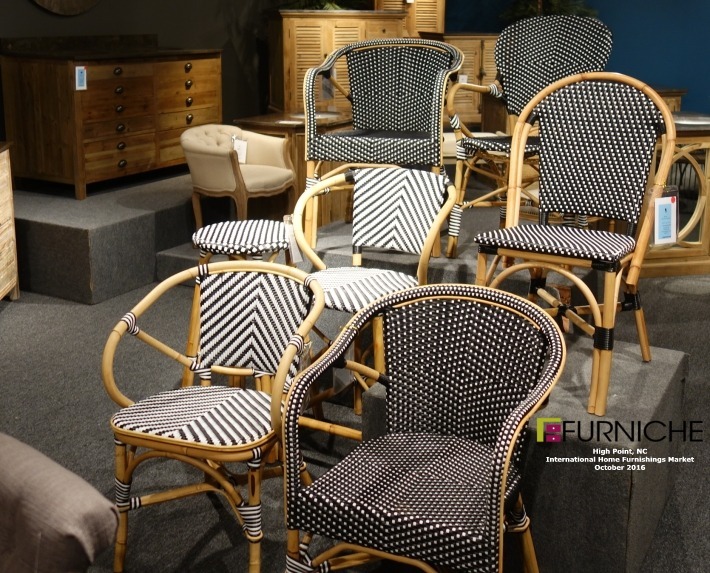 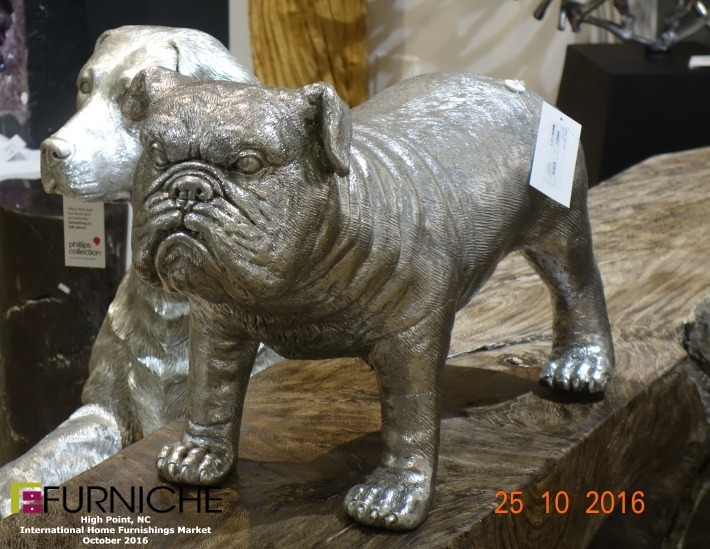 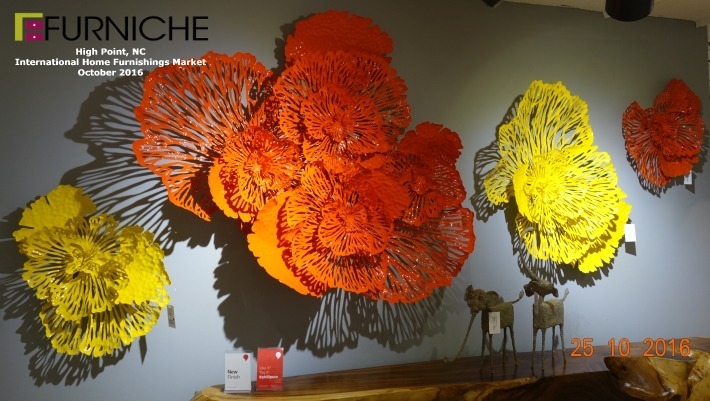 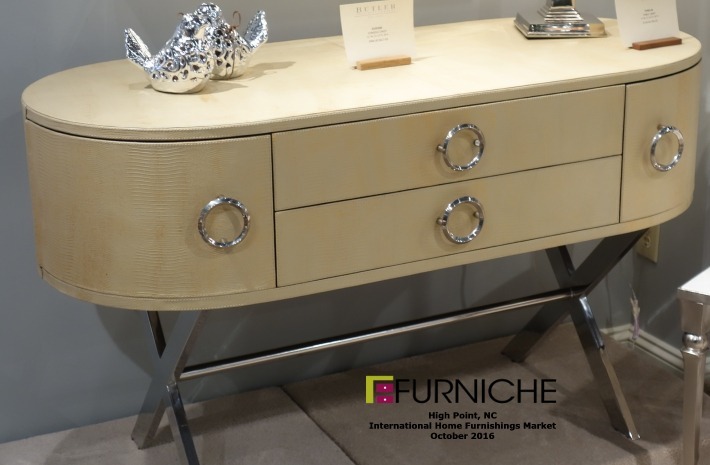 Here are links to items we found at other furniture markets in High Point and Las Vegas. 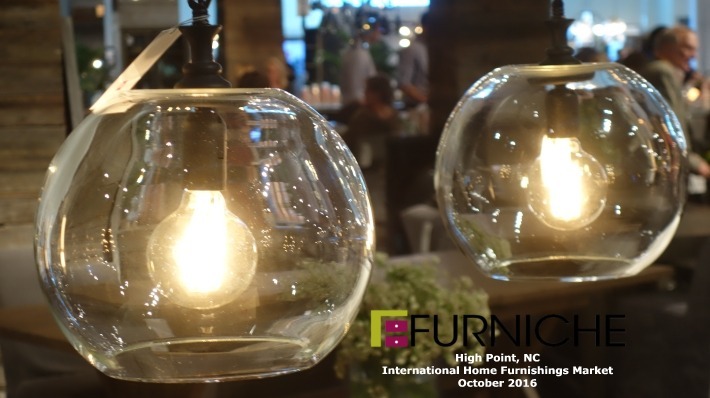 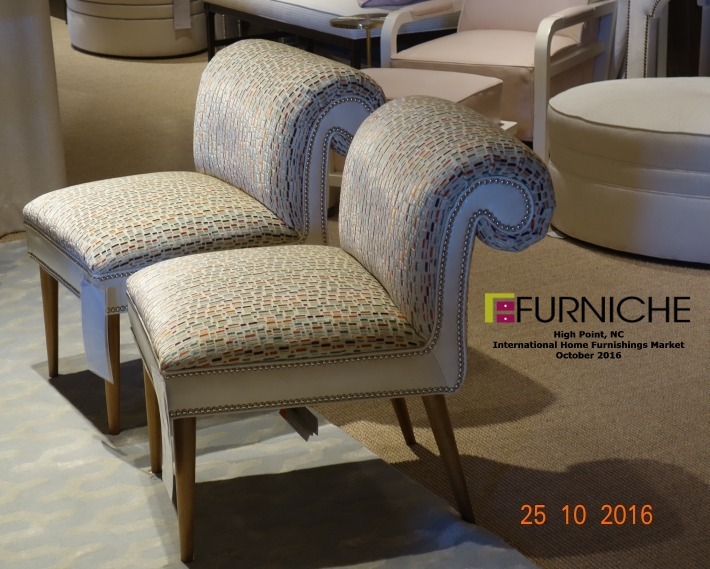 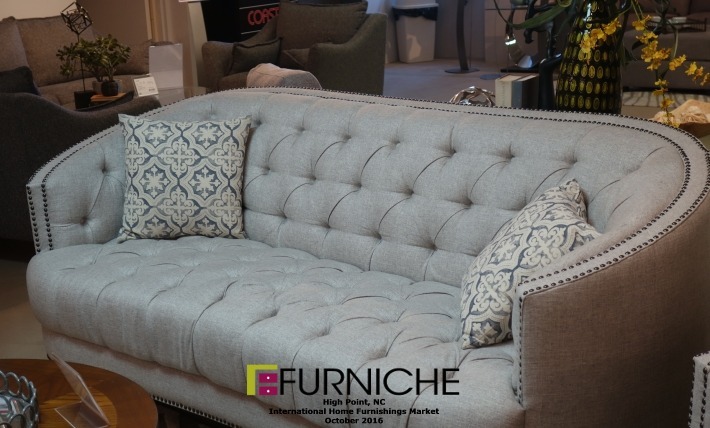 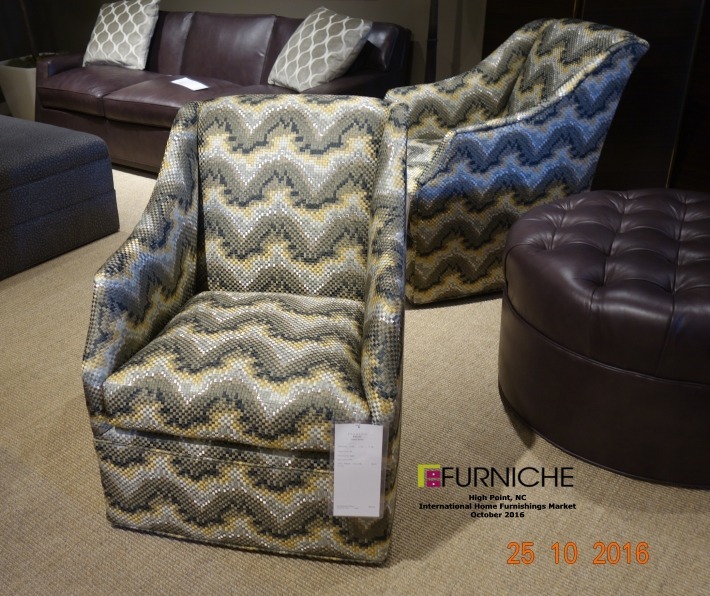 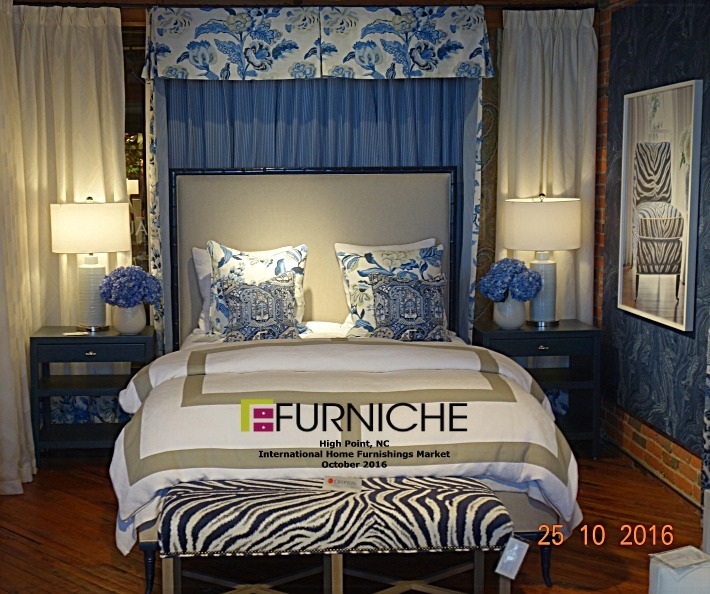 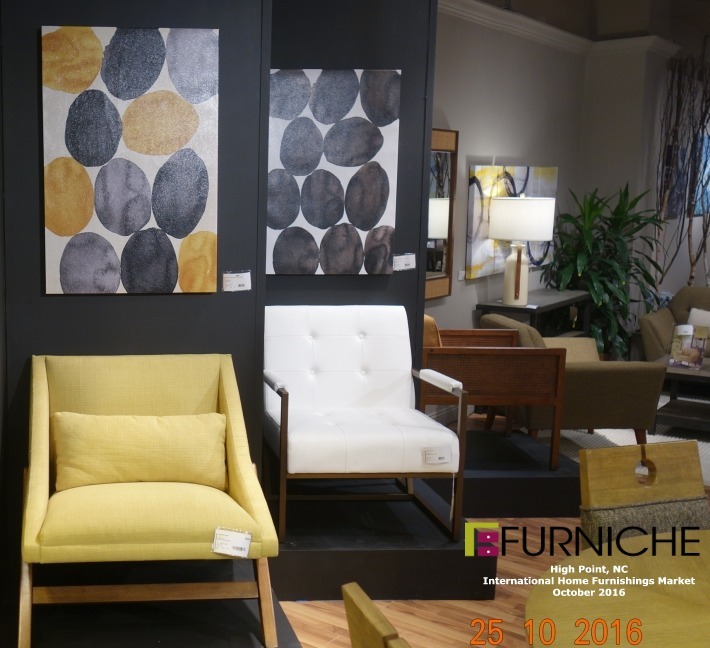 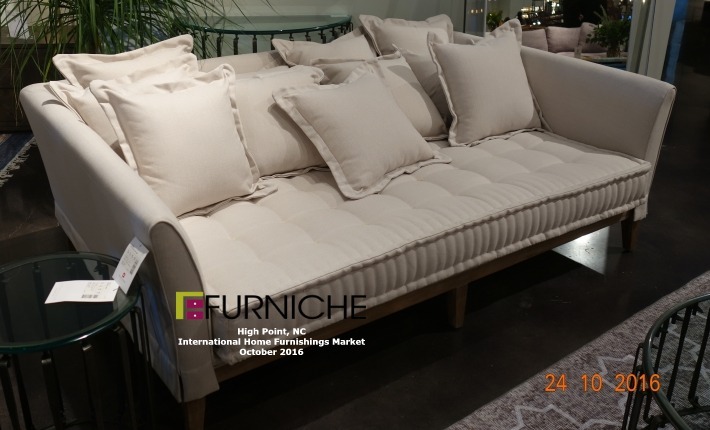 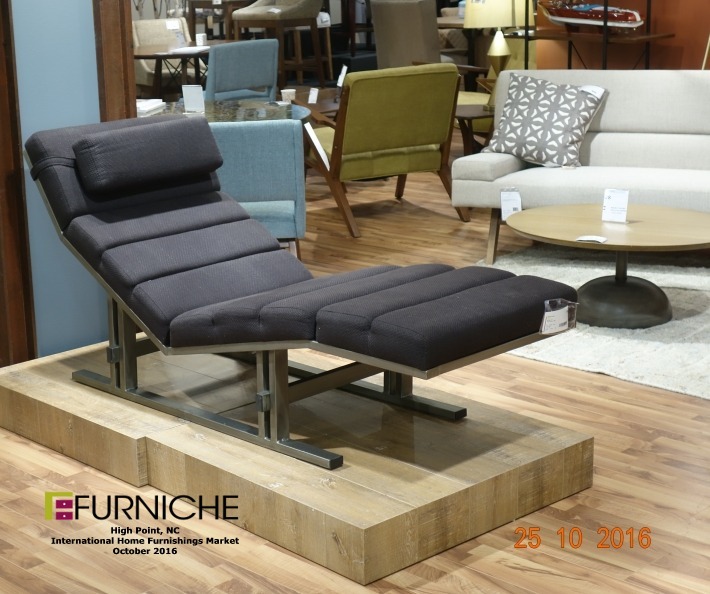 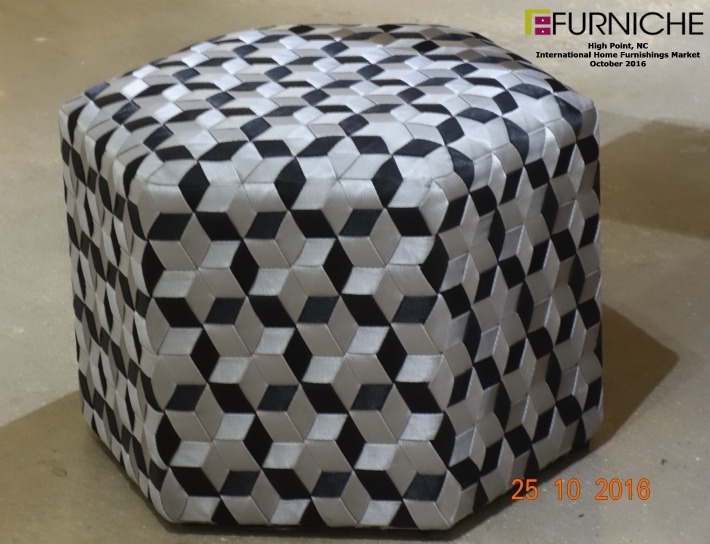 Stay tuned for new additons from the October 2016 High Point Home Furnishings Market.